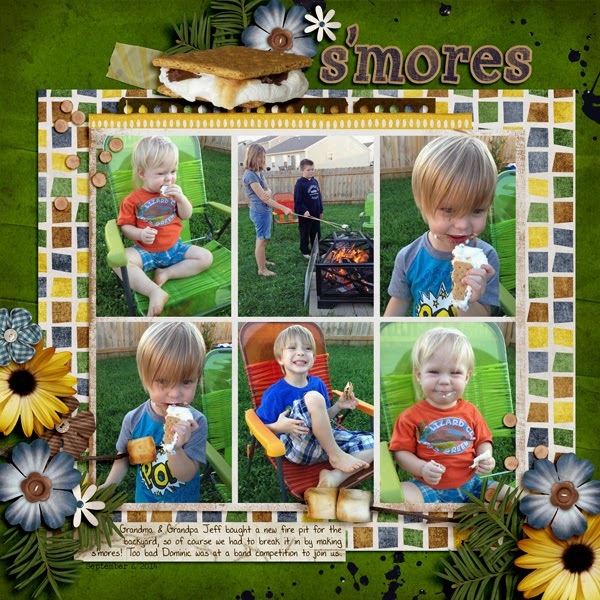 Fuss Free: Cozy Collages and Fuss Free: Cozy Collages 2 are sets of templates designed around photos that have been nestled cozily together in collages. 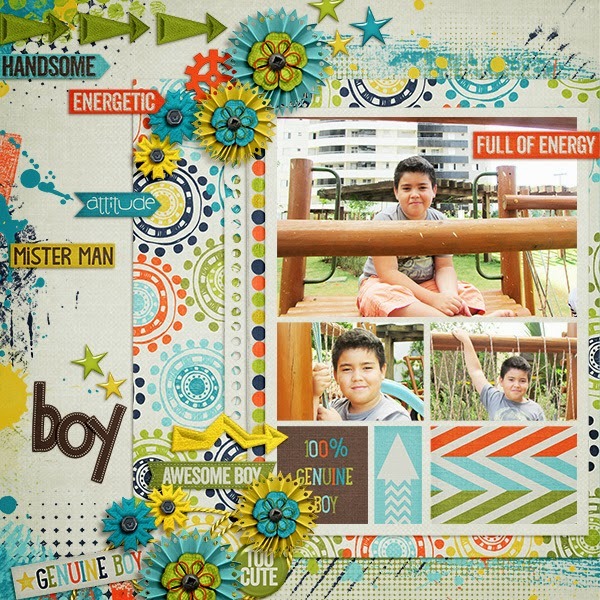 Topped with a variety of elements and paper pieces, these sets are a fantastic choice for creating layouts about birthdays, holidays, and other special events. 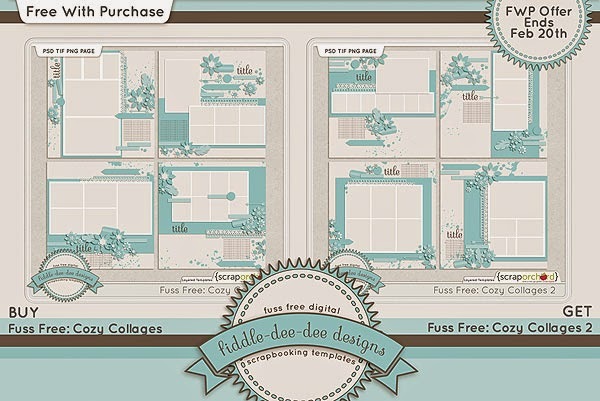 Purchase Fuss Free: Cozy Collages and receive Fuss Free: Cozy Collages 2 for free! Offer valid through February 20, 2015. 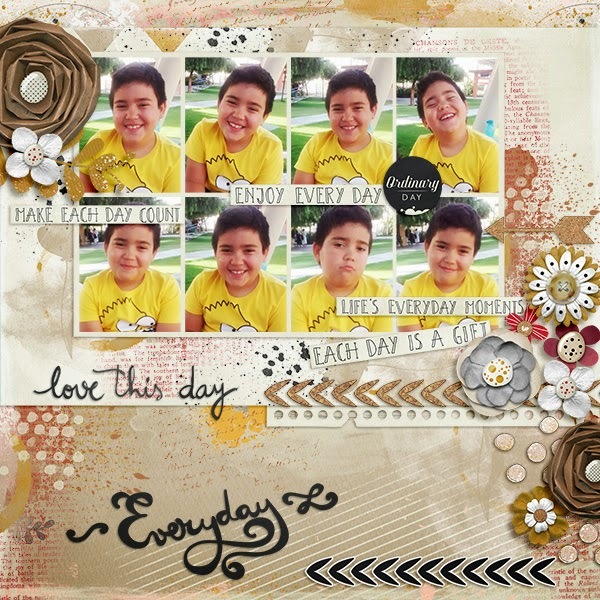 This month I'm the Featured Designer at Scrap Orchard! 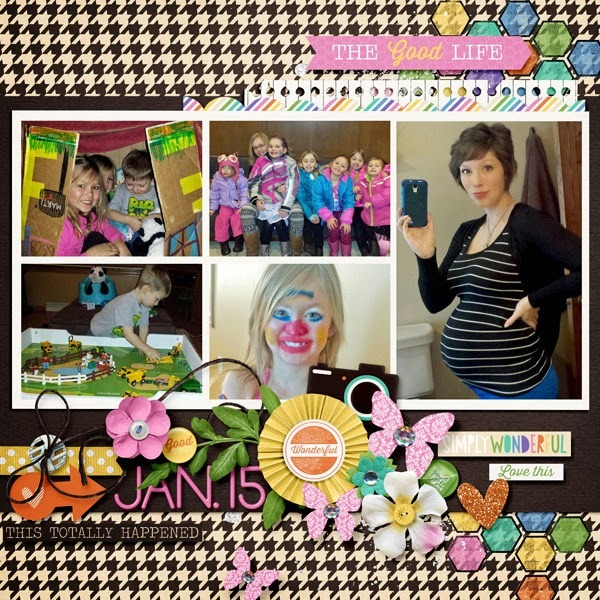 Now through February 16th, if you make a $5 purchase in my store, you'll receive this two pack of templates for free! Then, the second half of the month, you'll receive a second two pack of templates free with any $5 purchase from my store. If you attended the Featured Designer Chat this past Wednesday night, you already got this template for free! Be sure to put the next chat on your calendar. It's on Wednesday, February 18, 2015, at 10 pm Eastern. If you attend the chat, you'll receive this template for free! We'll be meeting in the Adobe Connect Chat Room. If you click on the preview image below, it will link you to the room. You just need to log in as a guest. 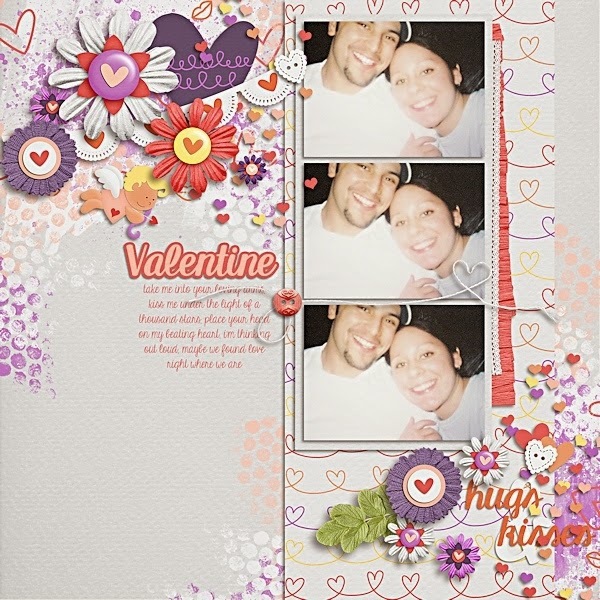 You'll be able to download this free template on the Scrap Orchard blog. 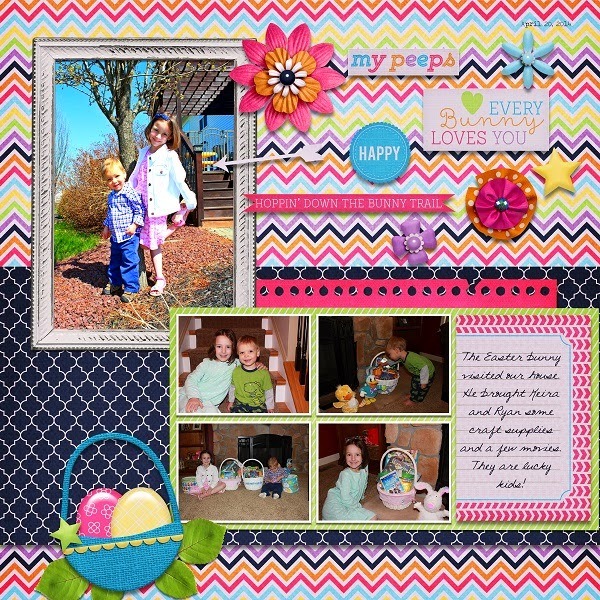 Pajama Party is a Special Edition Collaboration Digital Scrapbook Kit by the Orchard Girls, available for a limited time for only $5! Scrap those sleepover memories with this super fun kit, which is perfect for scrapping any sleepy memory!! 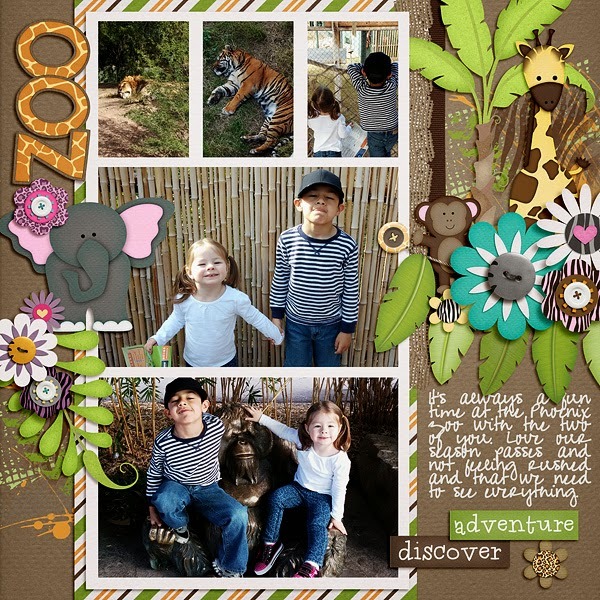 This collaboration has over 150 Elements including Word Art, 48 Papers, 5 Alphas, 4 Templates and 1 Hybrid Template! Have you heard the news? We’re hosting Scrap-Con at the Let’s Create Expo (formerly The Original Scrapbook Expo) in Sandy, Utah on March 27 & 28, 2015! 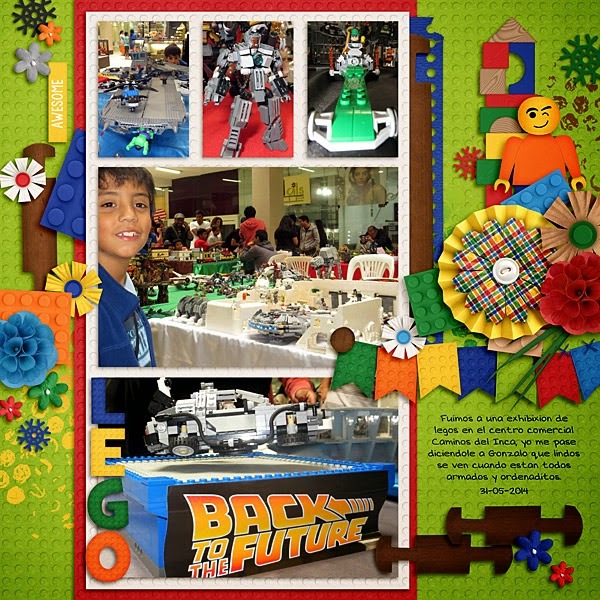 Scrap-Con will be held in the Digi Lounge at the Let’s Create Expo. 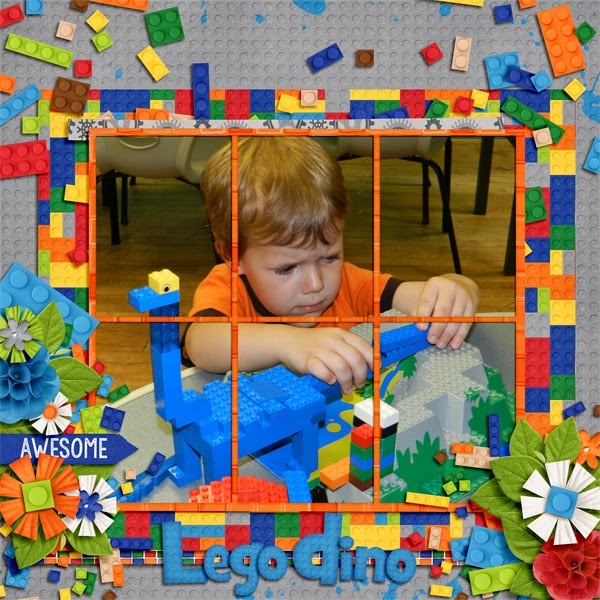 You must purchase a Digi Lounge ticket from the Let’s Create Expo to attend Scrap-Con. Click HERE for a short tutorial that will walk you through purchasing the Digi-Lounge tickets from the Let’s Create Expo’s website. 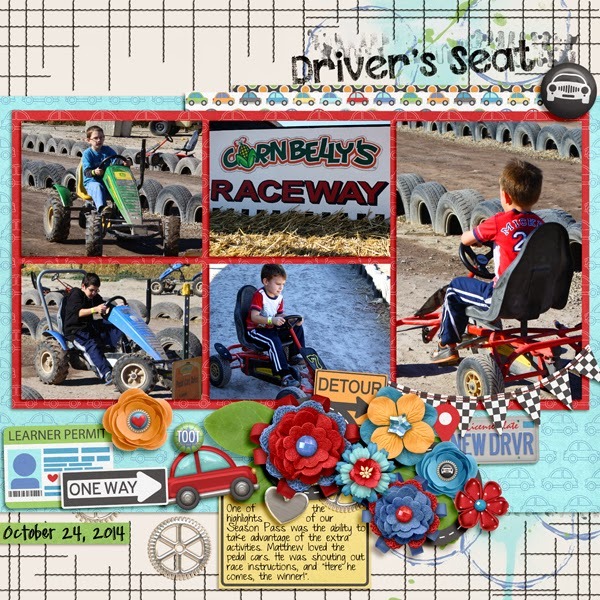 Head over to the Scrap-Con websiteto purchase exclusive Scrap-Con add ons! Add ons will include: The Amazing Button Race, Friday Night’s Team Event and Saturday Night’s After-Party! Here’s at link to a To-Do List that will help you get ready for Scrap-Con 2015!! I hope you'll join us ~ I'll be there this year! 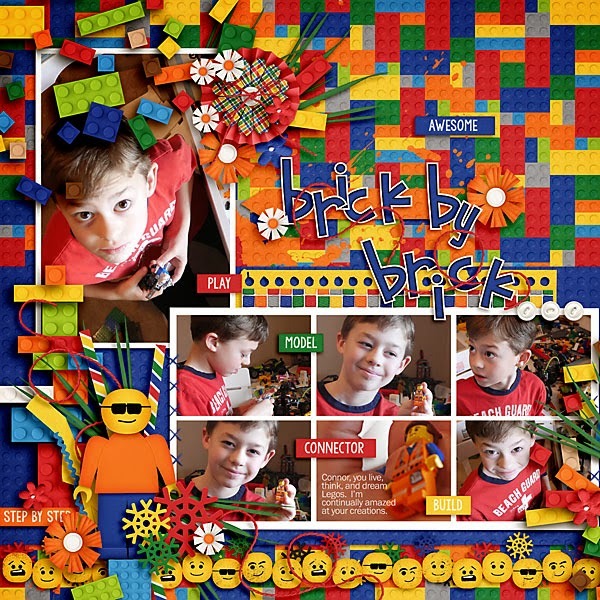 Hope you have a great time creating with these templates! 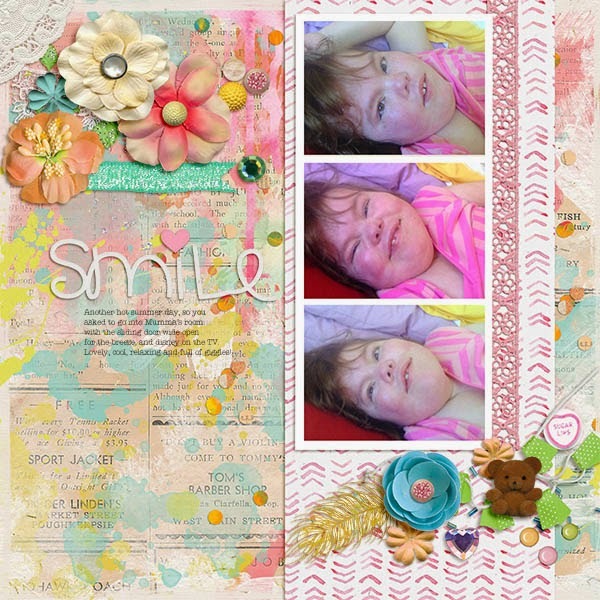 If you do create, I'd love if you'd share your layouts by linking me to your gallery in the comments on this post, or by sharing them on my Facebook fan page!